Taylor Lannamann has joined O, The Oprah Magazine as an assistant books editor. He assumed his new role fresh off a six-month internship at The Paris Review. 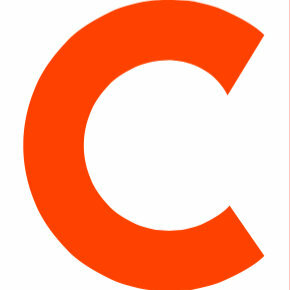 O Magazine is written as a woman’s personal growth guide for the new century. It provides women with information and tools needed to follow and reach their dreams and lead a more fulfilling life. 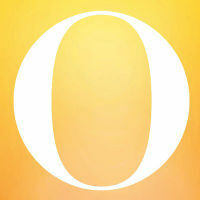 Follow O Magazine on Twitter.